The Managing Director of a FTSE-100 company in the UK said this to me recently when we were working with his management team to re-define the role of Finance to add more value to the business. He’s referring of course to Leadership capabilities in Finance, the 4th of our ‘Business Partnering Capability Quadrants’. 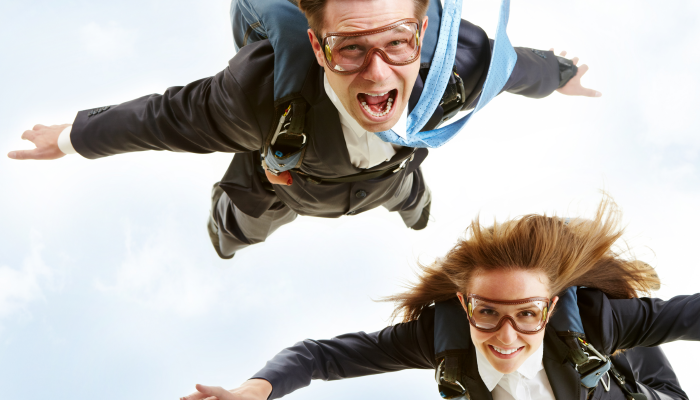 How to become the deputy or co-pilot to the head of the business area you partner with? Is Finance integral to the relevant Business Management Teams, not just a support function providing the numbers? Does Finance Think Strategically but Act Decisively? Seen as an equal contributor to the strategy of the business rather than just driving the planning process or recommending options for someone else to decide upon? Is Finance a Trusted Advisor with a deserved ‘seat’ at the management table – debating business issues, not just finance ones? Is Finance a True Business Peer, seen as a peer of business colleagues, often acting as the independent ‘Number 2’ to the head of the business area? Do your Finance Leaders act as Role Models, showing strong leadership across the finance community and providing role models for successful business partnering? How well does your Finance team score for these top 5 Leadership skills from our ‘Business Partnering Capability Quadrants’? Not just the Finance Director at the Board level, but also down through your Finance organisation? If you’d like to find out more about our ‘Business Partnering Capability Quadrants’, and the 20 skills needed by high performing business partners, then download a copy of our free Best Practice report on Finance Business Partnering by filling in the form to the right, and take a look at Chapter 4. 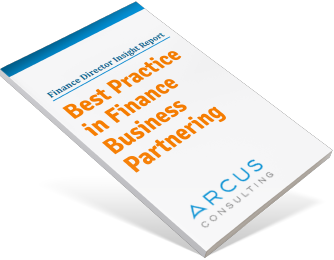 Arcus are very knowledgeable and practical about what it takes to be a successful business partner, and their finance backgrounds really help in getting the message across with our teams.